I’ve been attending this one particular Bible study for over a year now, and we are currently studying the book of Matthew. It’s been three weeks and I have been pleasantly pleased with the new insights and revelation I have received. One thing in particular, which led to this blog which has been on hiatus for far too long. 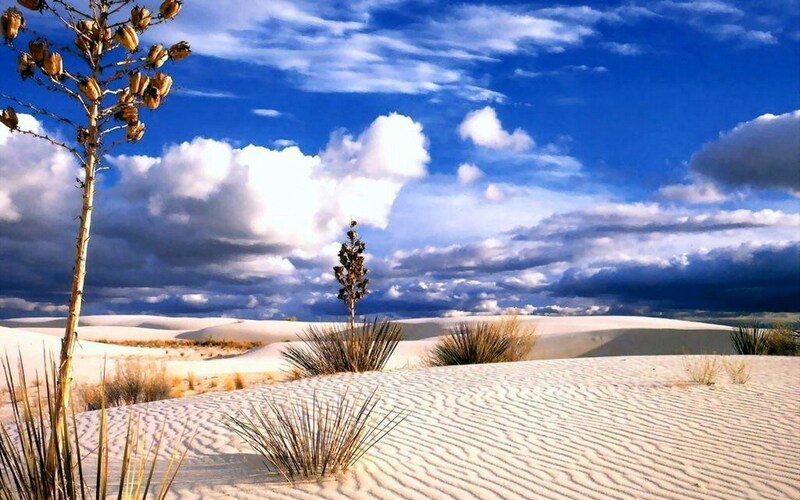 Desert periods bring about spiritual renewal. Maybe I’m not the first person to say this or something like it, but to me the Holy Spirit was reinforcing one important fact. A year and a half ago He told me, “Behold! I do a new thing… I will make a way in the wilderness and create streams in the wasteland” (Isaiah 43:19. This “Behold! I do a new thing” prompted me to quit my job, spend six weeks in Europe, and experience God like never before. It was an amazing time in my life, but then, all of a sudden– silence. I whined. I prayed. I cried out. “Lord, where are you?” I moaned. “I don’t feel you!” While that in itself could be an entirely different blog, nevertheless, here I am; and, while God is still not talking to me like He was in 2012, he is moving. I just know it. And that’s why I find encouragement in the stories of John and Jesus. They, too, had to spend time in the desert, but once God brought them to the other side, their ministry and their lives were changed, and more importantly, the lives of others were altered for all eternity. Now, I can walk through the desert (not wander, mind you) knowing that soon enough, God will bring me to the other side, into my land of promise. Make a way, Lord. Keep making a way. And soon enough I will be drinking from those nourishing streams.